THE AUSTRALIAN IYP SIGNATURE DISH HAS BEEN ANNOUCEND! To celebrate the Signature Dish Recipe activity, the Australian National Committee launched its open competition to seek input and feedback from the everyday consumer and cooking enthusiast on how they incorporate pulses into their dishes. If you love food, cooking and eating, this is the competition for you. Think of the dried peas, lentils, lupins, chickpeas or beans that you enjoy eating, and remember that pulses come in many forms, – whether split, whole or as flour – so it is time to get creative. After reviewing over 60 amateur recipe submissions from across Australia, the four judges spent a day tasting their top three recipes in each of the three categories: Healthy, Amateur and Signature Dish. Entries were judged on taste, visual appeal, creativity and accessibility for home chefs. 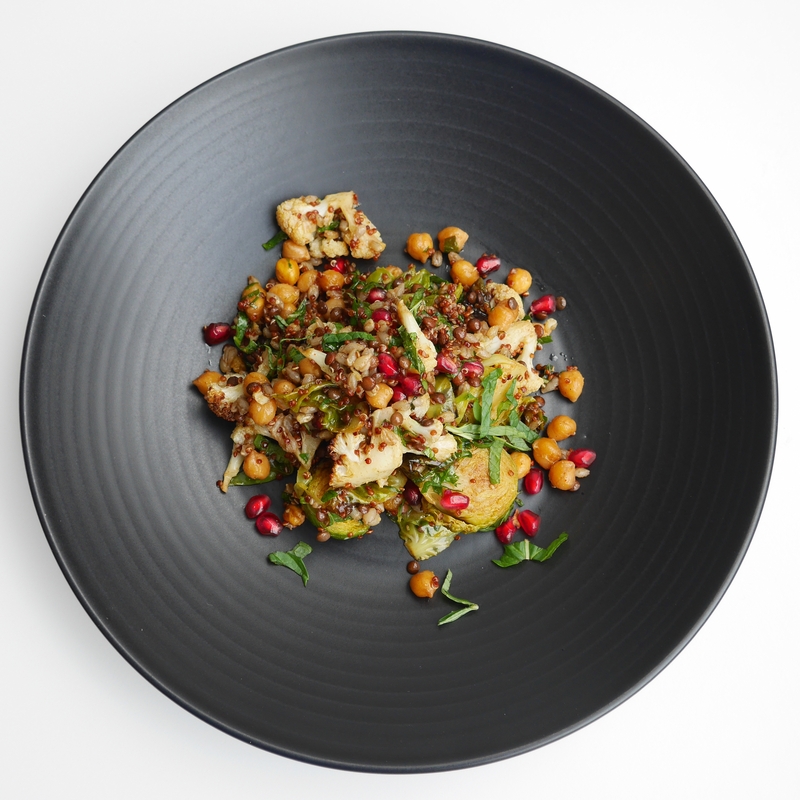 The winner was announced and showcased at the 2015 Australian Grains Industry Conference Gala Dinner on 29 July at the Grand Hyatt Hotel and will now progress to the global stage along with other national signature dishes from around the world as part of the global pulse industry celebration of 2016 International Year of Pulses. The winner of the National Signature Dish received $1000 cash prize and flights and accommodation to Melbourne for the official winner announcement. The expert judging panel for the 2015 Australian Signature Pulse Dish Recipe Competition includes renowned chef and International Year of Pulses Australian Advocate Simon Bryant, renowned chef of le Petit Gateau Patisserie Pierrick Boyer, Food Director at taste.com.au magazine Michelle Southan, and dietitian and Scoop Nutrition blogger Emma Stirling. To view recipes submitted as part of the competition, click here. To download the Australian Signature Dish recipe card, click here. To view the YouTube video on how to prepare the Australian Signature Dish, and to view other videos from around the world, click here.